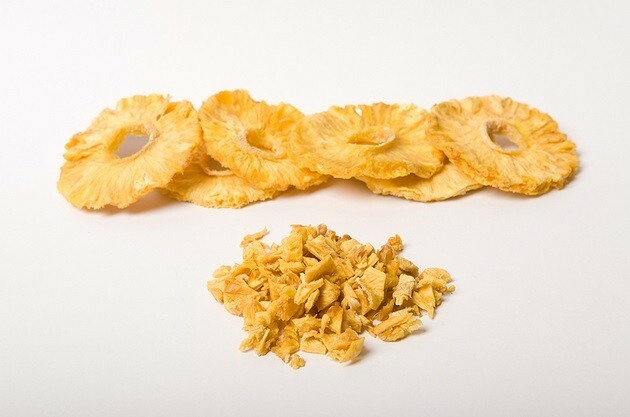 Dried Pineapple is a delicious certified organic snack made ​​from pure and unheated pieces of pineapple that contain absolutely no flavourings, colourings, preservatives or any other additives. 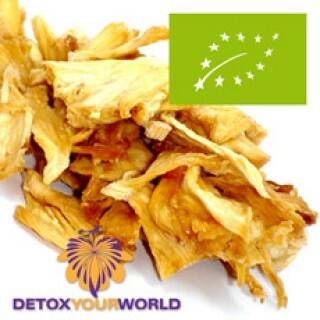 Detox Your World's sun-dried pineapple has been grown organically by farmers groups in Uganda, East Africa. 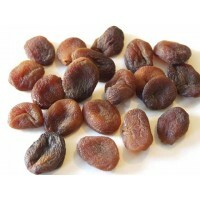 Once fully ripe, the fruits are hand sliced and dried in specially designed solar driers. Selling the pineapple brings in household income to provide, for example, children's schooling, more livestock and better energy and water supplies. So enjoy these delicious pineapple pieces knowing they are good for you, the environment and the communities that produce them. Enjoy these chewable pieces of dried pineapple straight from the bag or cut into small pieces and combine with nuts and other dried fruits for a delicious trail mix. Perfect as a snack between meals, a topping for breakfast cereals and desserts or as a raw ingredient in cakes, biscuits, chocolate and other sweet treats. Enjoy one small handful (about 10 grams) of dried pineapple daily. 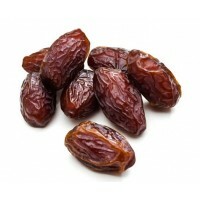 Store in a sealed container in a cool, dry place and once open, consume within 2 months. 25g of dried pineapple makes up one of your five a day portions of fruit. Do not buy dried pineapple if you have an allergy to pineapple. Always read the product information on the packaging before choosing to eat dried pineapple. Packaged in an area where nuts are processed. Always consult your GP before you order dried pineapple, especially if you suffer from raised blood sugar levels or diabetes.